Blue River Lending is a Native American owned business operating within the interior boundaries of the Lac du Flambeau reservation, a sovereign nation located in the United States. We adhere to the principles of the federal Fair Debt Collection Practices Act (FDCPA). Copyright © 2017 Zagime, LLC. All Rights Reserved. Zagime, LLC dba Blue River Lending is a Native American owned business operating within the interior boundaries of the Lac du Flambeau reservation, a sovereign nation located in the United States. 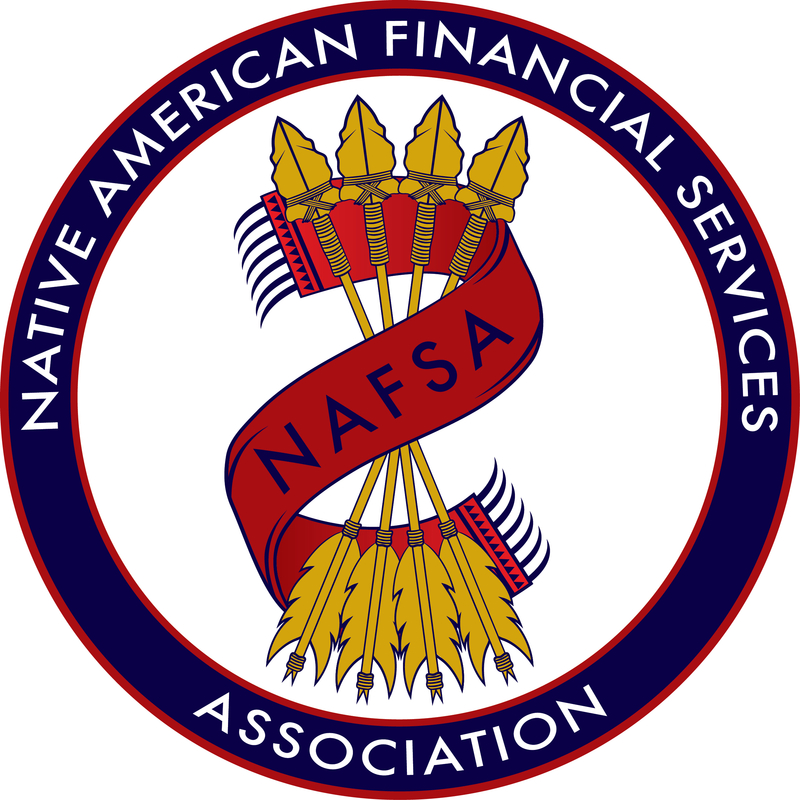 Zagime, LLC dba Blue River Lending is an instrumentality and limited liability company which abides by all applicable federal laws and regulations as established by the Lac du Flambeau Indian Tribe of Wisconsin. Zagime, LLC dba Blue River Lending does not lend to residents of: AR, DC, MN, CT, NY, PA, VT, VA, WV, and WI. Availability of installment loans is subject to change at any time at the sole discretion of Zagime, LLC dba Blue River Lending. This is an expensive form of borrowing and it is not intended to be a long term financial solution. Please note: Blue River Lending loans are designed to assist you in meeting your short-term borrowing needs and are not intended to be a long term financial solution. Examples of emergency reasons why these loans might be used include unexpected emergencies, car repair bills, medical care, or essential travel expenses. Alternative forms of credit, such as a credit card cash advance, personal loan, home equity line of credit, existing savings or borrowing from a friend or relative, may be less expensive and more suitable for your financial needs. Late fees and non-sufficient funds/returned item fees may apply as described in your Loan Agreement. Our fees are disclosed in your loan agreement. If you do not make a payment on time, we will attempt to contact you via one or more authorized methods. We adhere to the principles of the federal Fair Debt Collection Practices Act (FDCPA). Because we may report your payment history to one or more credit bureaus, late or non-payment of your loan may negatively impact your credit rating. If you fail to repay your loan in accordance with its terms, we may place your loan with or sell your loan to a third-party collection agency or other company that acquires and/or collects delinquent consumer debt. You acknowledge that by completing and submitting the website application that you are applying for a Loan. We verify applicant information through national databases including, but not limited to, Clarity and DataX and we may pull your credit in order to determine your eligibility and ability to repay. Zagime, LLC dba Blue River Lending is an instrumentality and limited liability company, which abides by the principles of federal consumer finance laws, as incorporated by the Lac Du Flambeau Band of Chippewa Indians Tribe of Wisconsin. Zagime, LLC dba Blue River Lending is a Native American owned business operating within the interior boundaries of the Lac Du Flambeau reservation, a sovereign nation located in the United States. Zagime, LLC dba Blue River Lending and its affiliates offer installment loans only to residents in those states where permitted. To obtain a loan, you must apply online and have a valid checking account and email address. Applications processed and approved before 6:30 p.m. central are typically funded the next business day. In some cases, we may not be able to verify your application information and may ask you to provide certain documents. Refer to how it works for additional details. Complete disclosures of APR, fees and payment terms are provided within your loan agreement. Loan approvals and the amount for which you may be approved may vary.